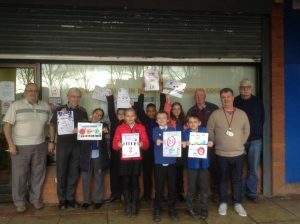 A local councillor has set up a Community Safety Day for school children and residents in Frankley this Friday (20th April). 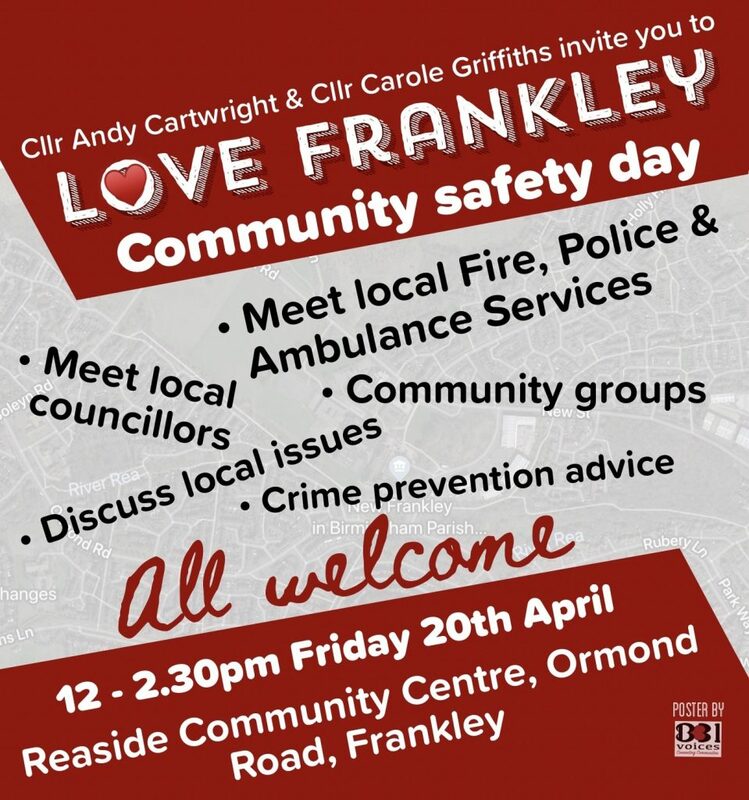 Inspired by a partnership between himself, Reaside School and New Frankley in Birmingham Parish Council, set up to work on road safety and traffic issues in Ormond Road, Cllr Andy Cartwright has organised a Love Frankley day. 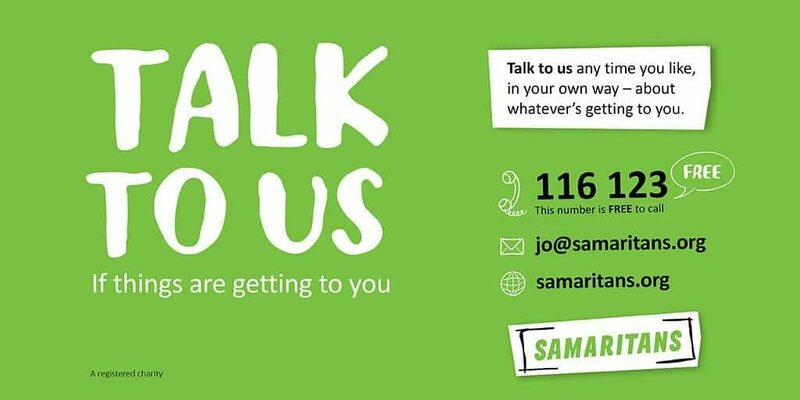 Anyone can drop in to the Reaside Centre in Ormond Road between 12pm and 2.30pm to meet team members from local emergency services, local councillors and community groups. Find out what goes on behind the scenes, how community safety challenges are met, talk about local issues, get crime prevention advice and more.